Chipset manufacturer Qualcomm is organizing its annual meeting in Hawaii in the United States where it will be announcing its new flagship processor for mobile devices. Reliable tipster Roland Quandt today revealed that the platform will be called Snapdragon 855 and will be manufactured on the 7nm process by TSMC. 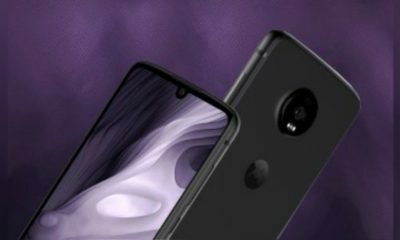 The internal name of the processor is Snapdragon 8150, but it will not be used for marketing purposes which means will not be seeing Qualcomm chipsets with four digits anytime soon. It will be smaller and more efficient than it’s predecessor Qualcomm Snapdragon 845 that powers flagships like Samsung Galaxy S9 series. 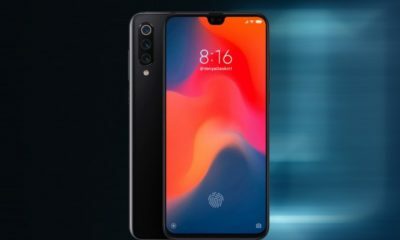 The Qualcomm Snapdragon 855 will have Snapdragon X50 modem to give support for 5G connectivity. It houses three clusters that include four 1.78 GHz power saving cores, three 2.42 GHz high-end cores and a 2.84 GHz while the GPU is Adreno 640, which will no doubt increase its performance. 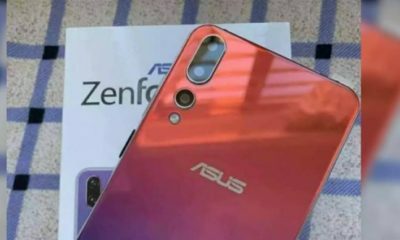 It will also offer improvement in shooting photos and videos with a “specialized computational vision engine” that is built to process computational photography. 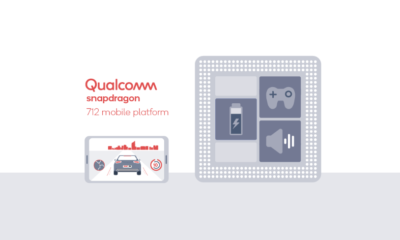 The Qualcomm Snapdragon 855 will come with an integrated neural processing unit (NPU) that will allow it to carry out AI tasks up to three times faster than current Snapdragon processors. The chipset manufacturer is also going to introduce Elite Gaming optimizations which will compete with Huawei’s GPU Turbo and OPPO’s Hyper Boost technology. 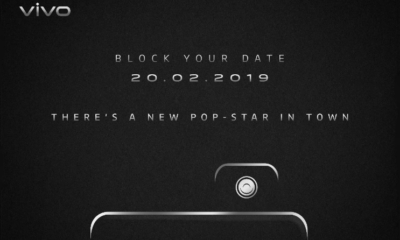 All these features will definitely give it an edge over Samsung’s new Exynos 9820. The earliest benchmarks suggest the SD 855 is more powerful but there will be a not much noticeable difference in use. 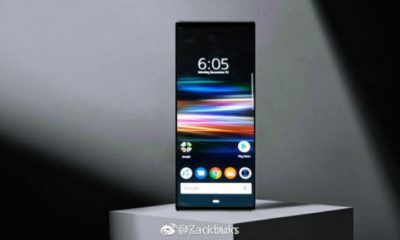 The list of smartphones that will be powered by the new chipset is yet to be announced but the Sony Xperia X24 is said to be one of the first devices to feature that. The official announcement revealing the full details about the SD 855 is expected by the end of the week.